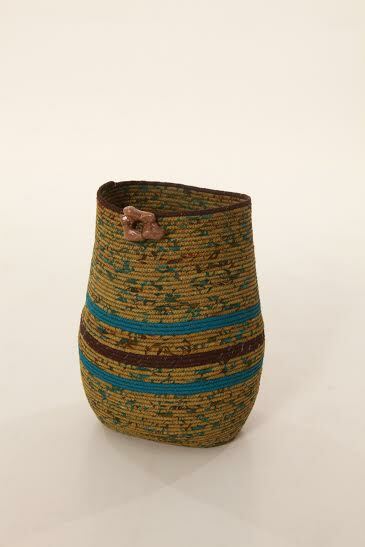 The trademark of Lori’s root river baskets are the natural rocks or stones. She found the stones along the shore while kayaking on the Root River and thought they were more effective, unique and personal to the river. Lori also says “I have always been a practical person so by incorporating that with beauty, customers feel good about their purchase for themselves or to give as a gift”.